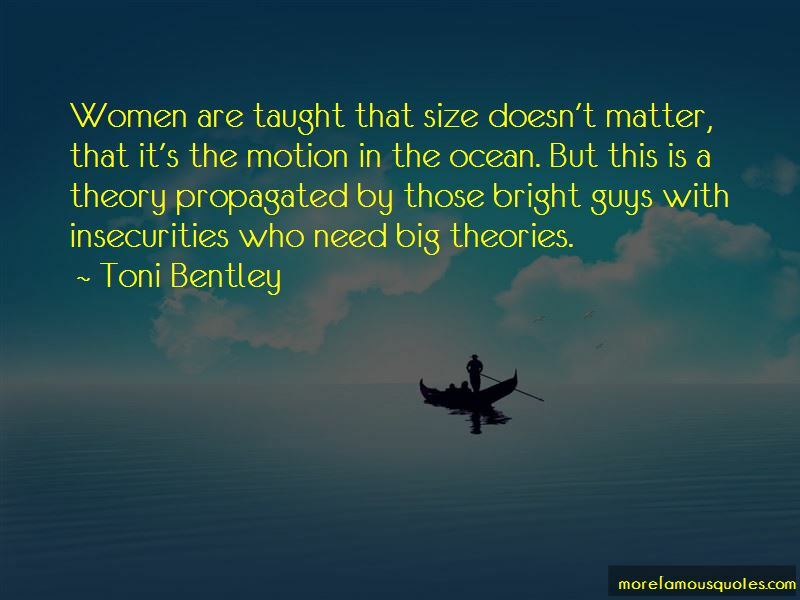 Enjoy the top 13 famous quotes, sayings and quotations by Toni Bentley. Bliss, I learned from being sodomized, is an experience of eternity in a moment of real time. I recognized it immediately the first time it happened - the cackle of the crone. It is the sound of a woman who is caught inside the mystery of the universe, in the irony of the angst, in the place ego abhors. Bliss. 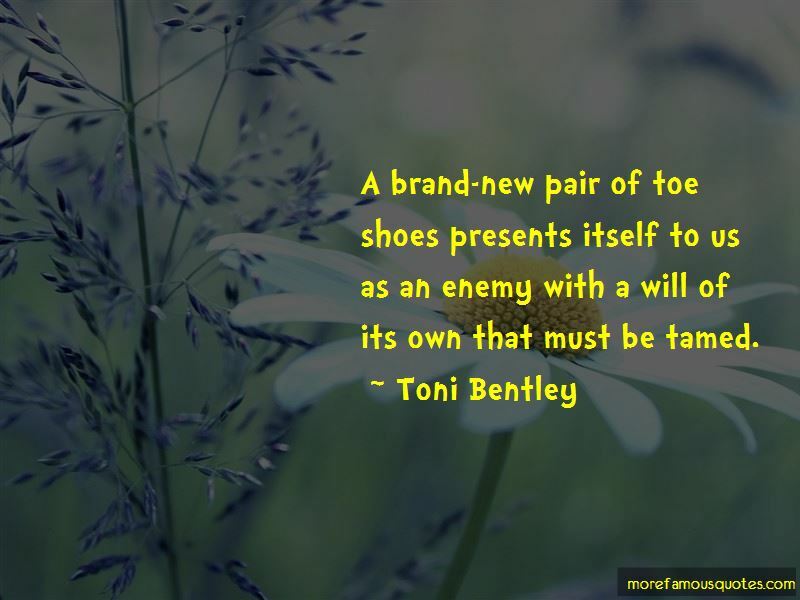 A brand-new pair of toe shoes presents itself to us as an enemy with a will of its own that must be tamed. Want to see more pictures of Toni Bentley quotes? 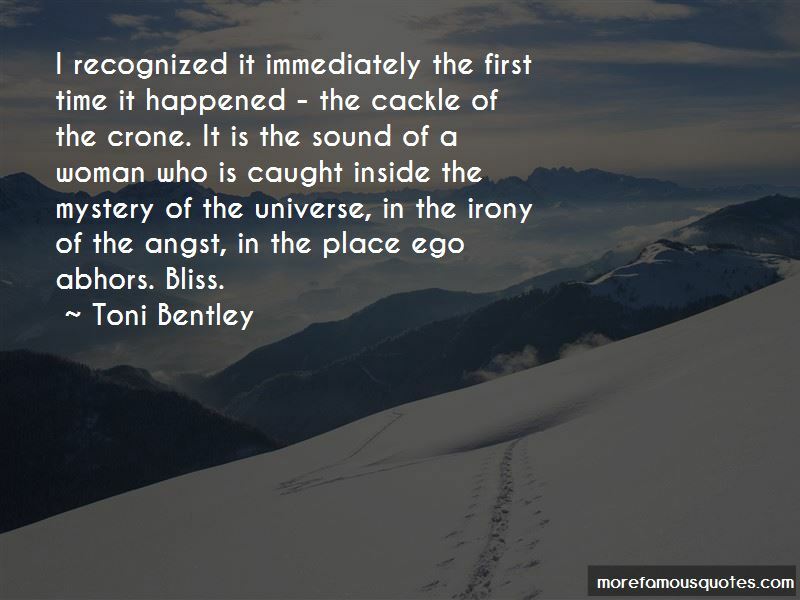 Click on image of Toni Bentley quotes to view full size.